Hello everyone! 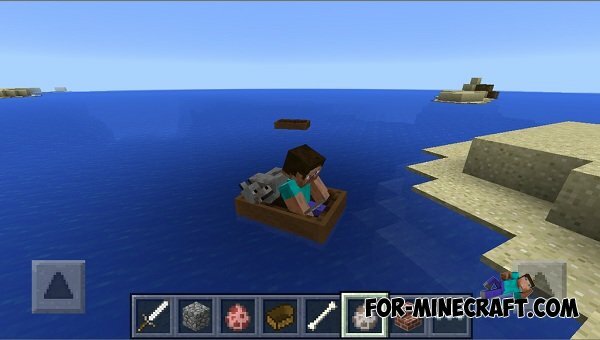 I think that the developers of Minecraft: Pocket Edition (Mojang) working on a version 0.11.0 little carried away with it, with the result that we got here are now wonderful screenshots, which show new features boats: and to be honest I was a new innovation and a little surprised the same time a little bit shocked. 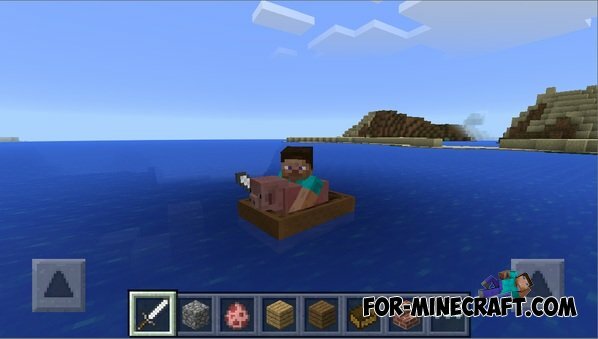 In MCPE 0.11.0 will have a boat. 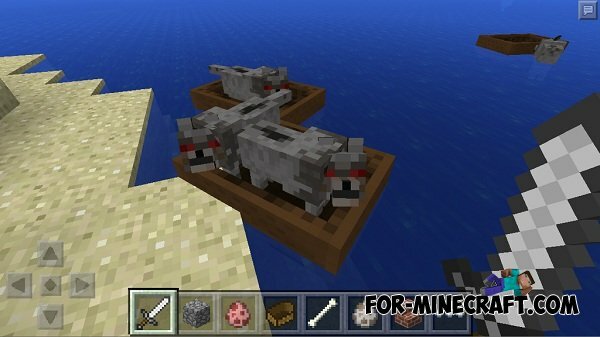 She will control system oars.